The National Oceanic and Atmospheric Administration announced that Atlantic bluefin tuna currently do not warrant species protection under the Endangered Species Act. NOAA has committed to revisit its decision by early 2013, when more information will be available about the effects of the Gulf of Mexico oil spill, as well as a new stock assessment from the scientific arm of the International Commission for the Conservation of Atlantic Tunas, the body charged with the management and conservation of the fish. NOAA is formally designating the western Atlantic, eastern Atlantic and Mediterranean stocks of bluefin tuna as ”species of concern” under the law. This places them on a watch list for concerns about their status and threats to the species. 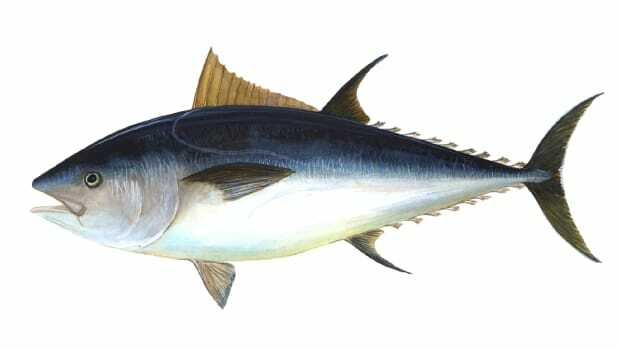 NOAA’s status review indicates that based on the best available information, and assuming that countries comply with the bluefin tuna fishing quotas the conservation commission has established, the western and eastern Atlantic stocks are not likely to become extinct. The Recreational Fishing Alliance applauded NOAA’s decision.